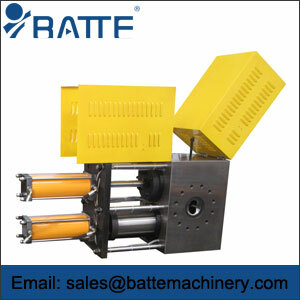 The screen changer is a one or a plurality of screen of manual or automatic switching device, used for flow filter in the plastic material to filter out the impurities and foreign particles. 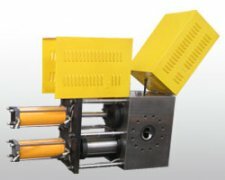 The filter consists of an alloy porous plate, perforated plate mounted on a carrier plate or column, carrier can be moved to a system of job position and off-line switching between non working position. 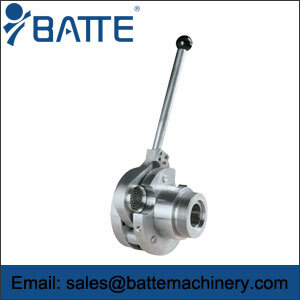 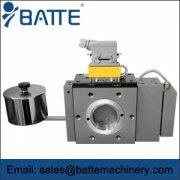 The screen changer device can be installed to any new or existing extruder, melt pump, reactor or other extrusion production line. 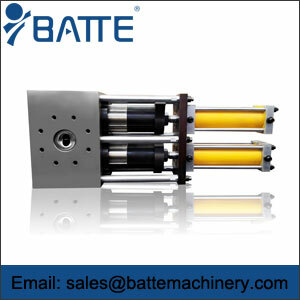 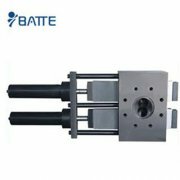 It can be used to filter any type of polymer melt, rubber and ceramic.